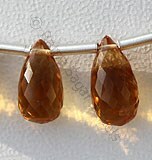 Now get one of the most sought after gemstone in a dazzling shape – Ratna Sagar Jewels offers you imperial topaz in tear drop briolette shape. 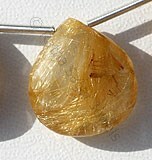 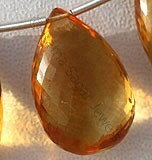 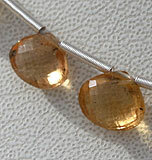 The golden colored topaz known as the stone of good fortune looks spectacular in this shape. 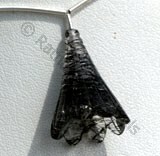 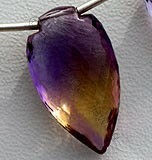 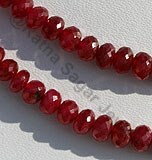 Adorn them today to enhance your spiritual power and aura. 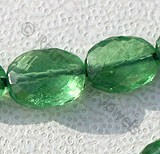 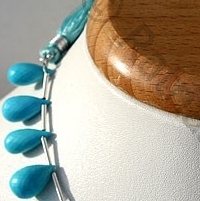 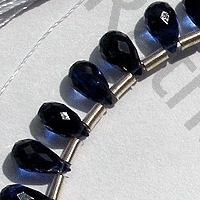 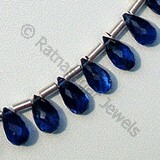 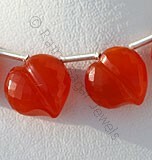 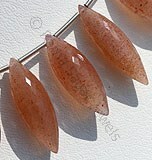 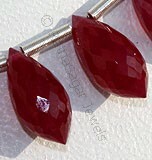 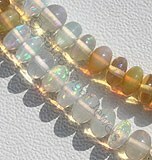 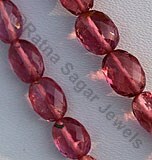 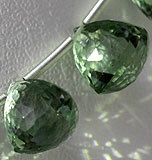 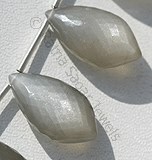 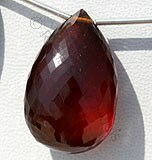 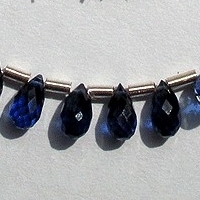 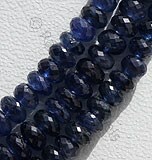 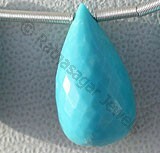 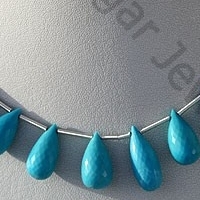 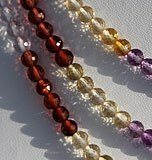 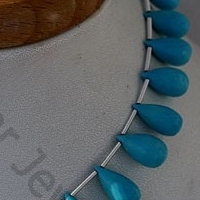 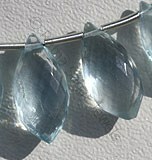 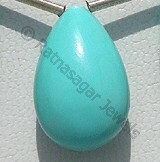 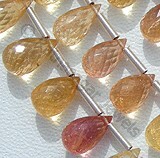 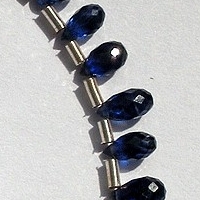 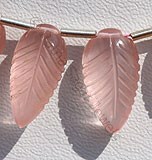 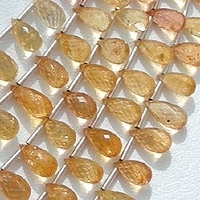 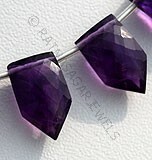 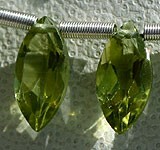 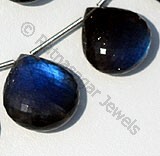 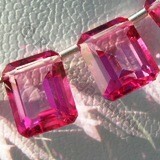 Buy from us, we offer AAA gemstone beads at a great price. 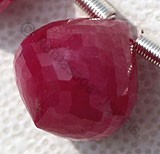 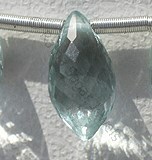 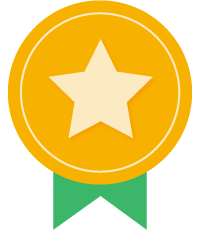 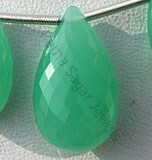 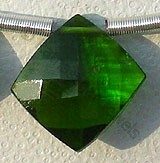 All our gems are tested for quality and have a uniform shape and design. 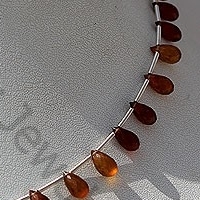 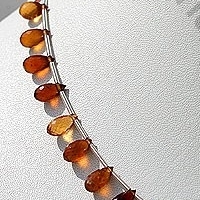 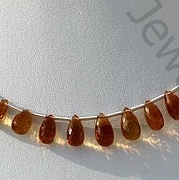 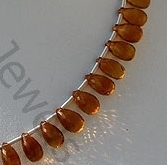 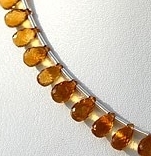 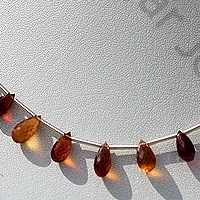 Natural Hessonite Garnet Gemstone Beads possess property of crystal clear and are available in Multi Color with micro Cut, Tear Drops Briolette shape. 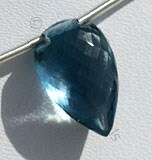 Kyanite is more of a collector gem, possess property of transparent with vitreous luster and are available in deep blue color with micro cut, Tear drop Shape. 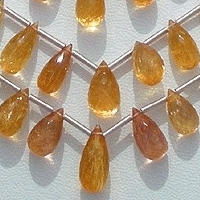 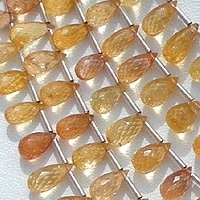 Citrine Natural Gemstone is variety of orange-yellow quartz, possess property of transparent with vitreous luster and are available in dark golden-yellow color with micro cut, Tear Drop Shape.